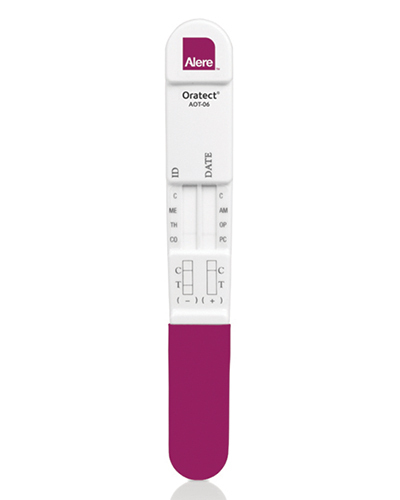 Saliva drug testing is a great solution for employee drug testing. 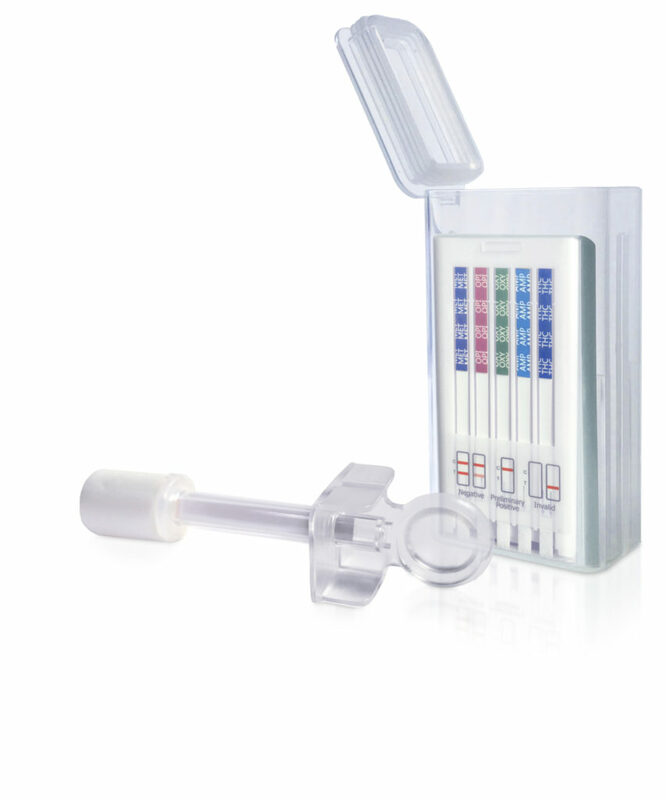 Saliva drug testing is easier and a less invasive. 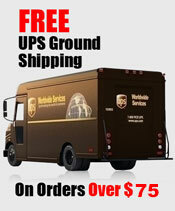 Can be administered anytime or anywhere because no restroom is required. 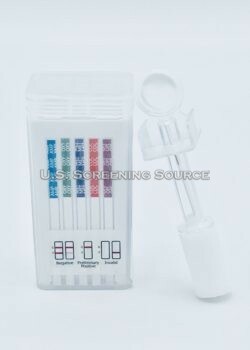 Using saliva drug testing kits is becoming a very popular type of drug testing. 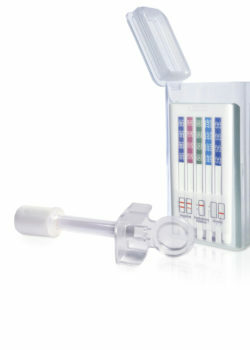 Choose from FDA cleared saliva drug test. 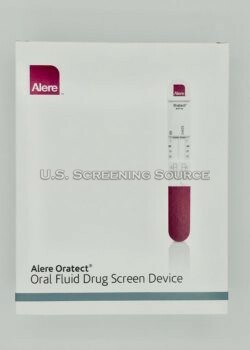 Alere Oratect AOT-06 – Oratect HM-15 saliva drug test. 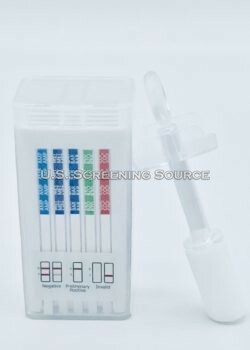 T-Cube saliva drug test for employment and insurance saliva drug testing. 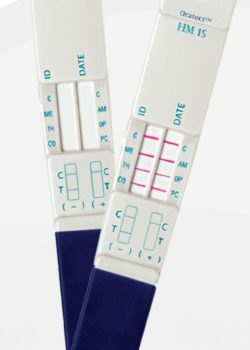 The T-Cube saliva drug tests are available in 6, 8, 9, and 10 panel options.